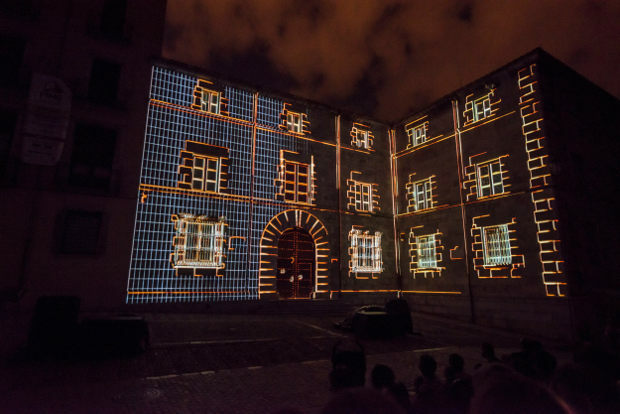 Technical Director in the International Mapping Festival of Girona in 2014, 2015 and 2016..
Technical Director in the International Mapping Festival of Girona in 2014, 2015 and 2016. The goal is to make the FIMG a free, open festival that is accessible to all. A participatory festival where spectators are able to value the proposals they like the most and everyone who wants to can get a chance to learn the art of video projection. Welcome to the FIMG 2016. Visit Girona and fall in love with the magic of the lights. 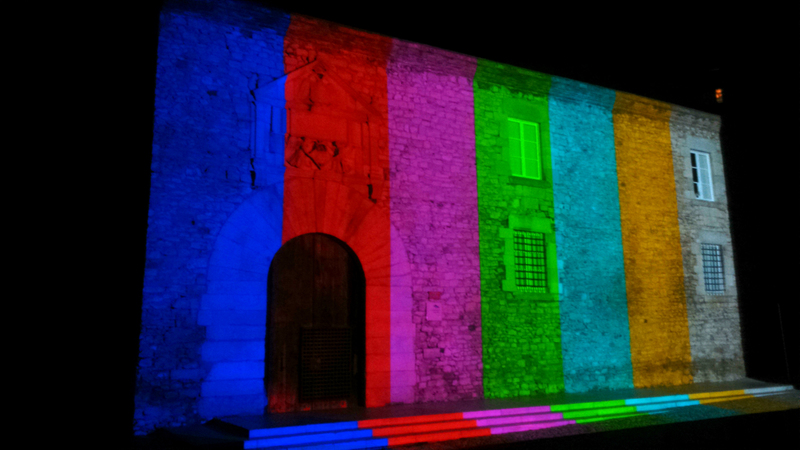 Girona’s Mapping Festival is an initiative of the City Council of Girona, made possible with the collaboration of BLOOM.